Lesson 2. How can you fit your entire classroom on a single sheet of paper? Lesson 6. How can you find the density of a liquid? Lesson 9. What is a mineral? Lesson 10. How are minerals identified? Lesson 18. 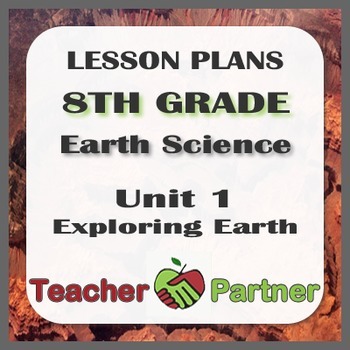 How are sedimentary rocks classified? Lesson 22. What causes weathering? Lesson 27. How do water erosion and deposition occur along a stream?